Director-General of the National Archives of Australia, elected for a four year term in 2014. 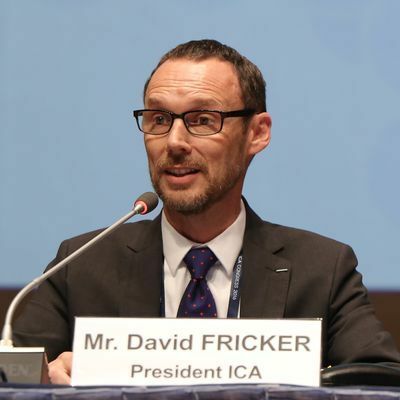 Scroll down to read David Fricker's CV and position statement. Conservateur général du patrimoine at the Service historique de la Défense, France. He has been Vice-President Programme since 2012, has been re-elected for a four-year term. 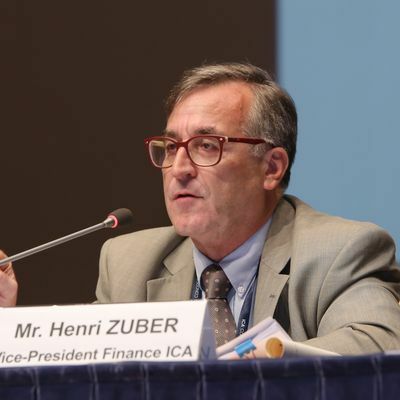 In september 2015, following Andreas Kellerhals resignation from the position of Vice-President Fincance, Henri Zuber stepped in as acting Vice-President Finance. He has been confirmed in this position until the 2018 elections by the General Assembly held in Seoul on Thursday 8th September 2016. 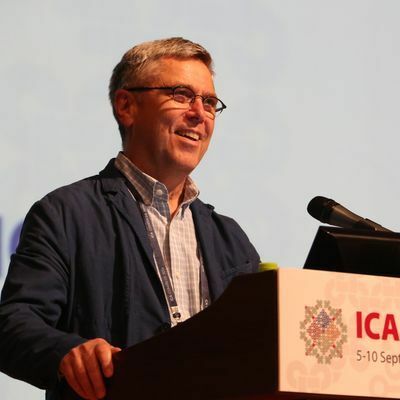 Chief Operating Officer at Libraries and Archives Canada, has been nominated by the Executive Board held in Paris in April 2016 as Vice-President Programme ad interim and has been confirmed in this post until the 2018 elections by the General Assembly held in Seoul on Thursday 8th September 2016.